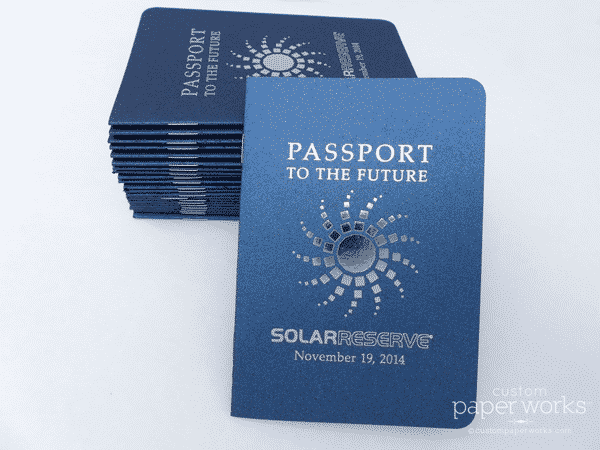 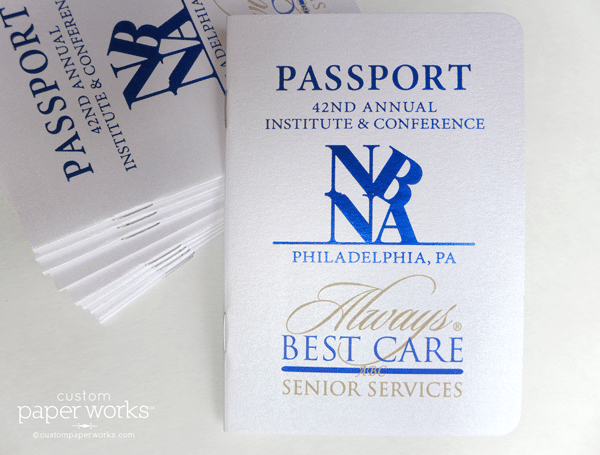 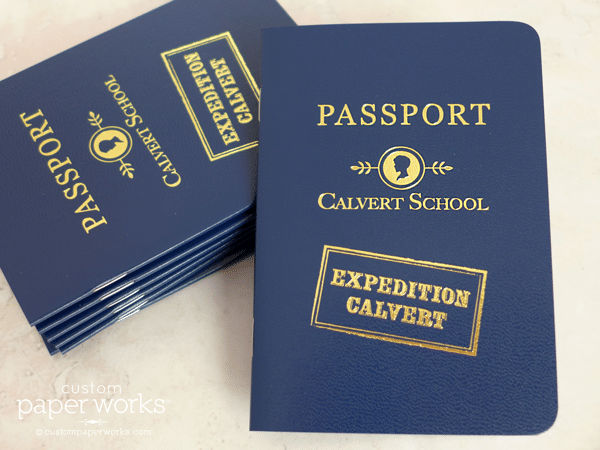 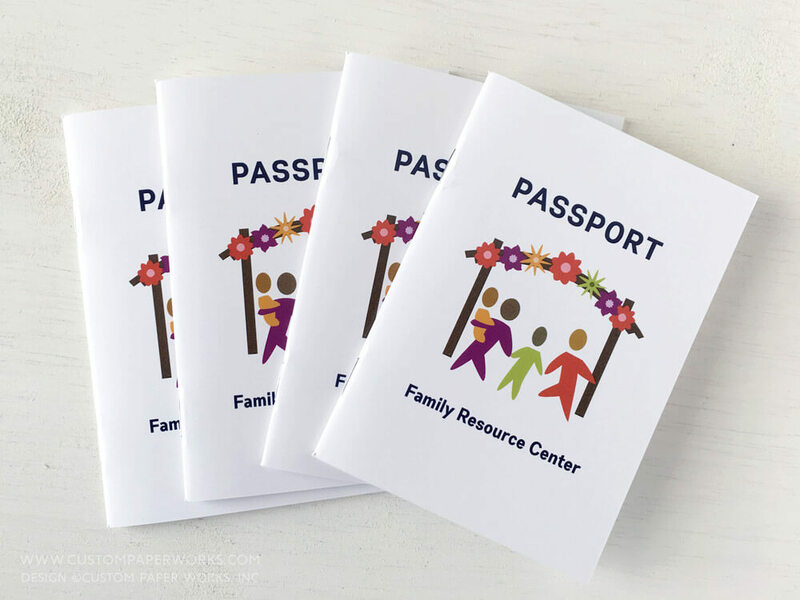 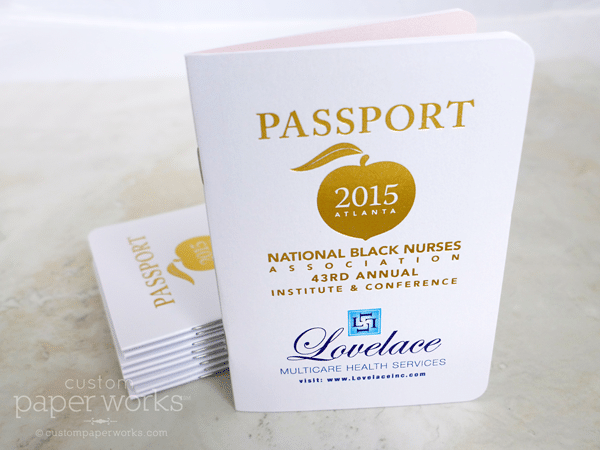 Passport booklets like these are a great way to encourage vendor booth visits. 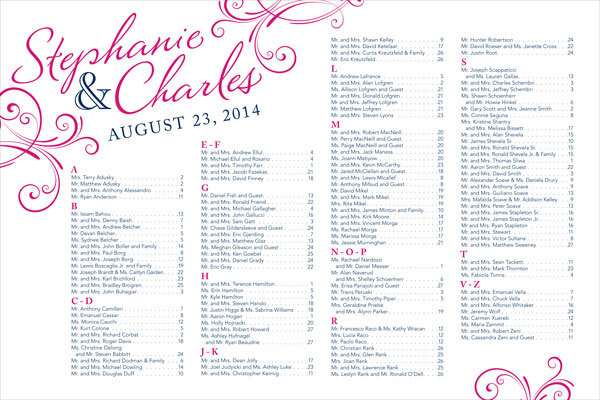 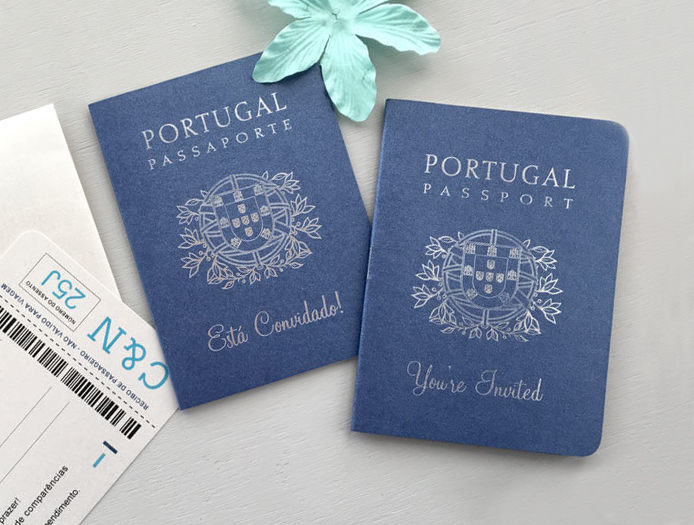 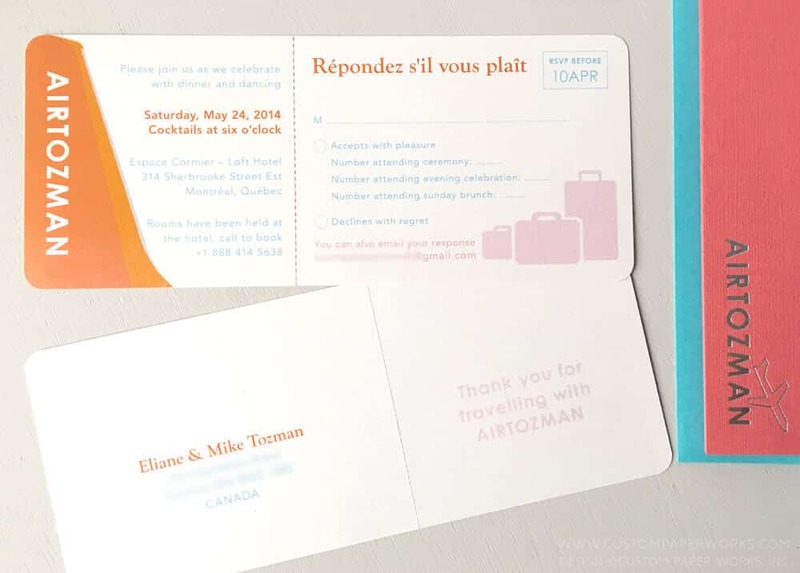 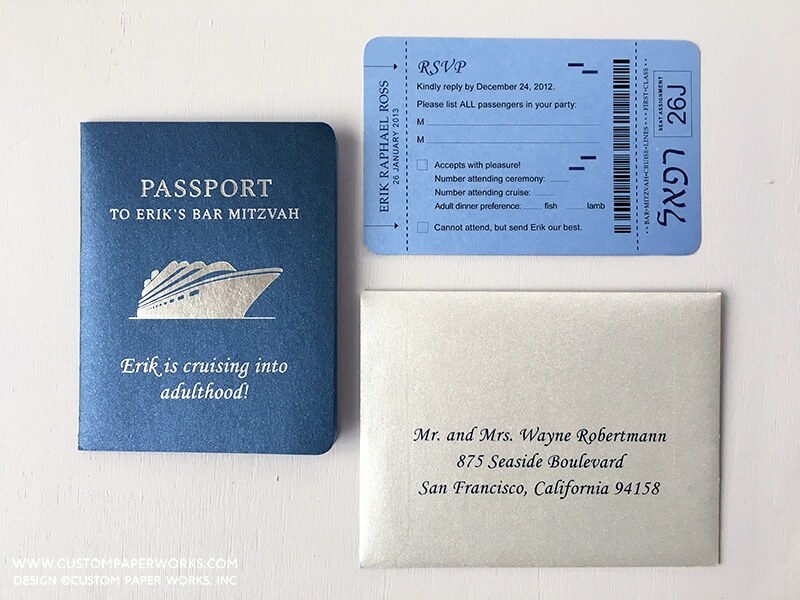 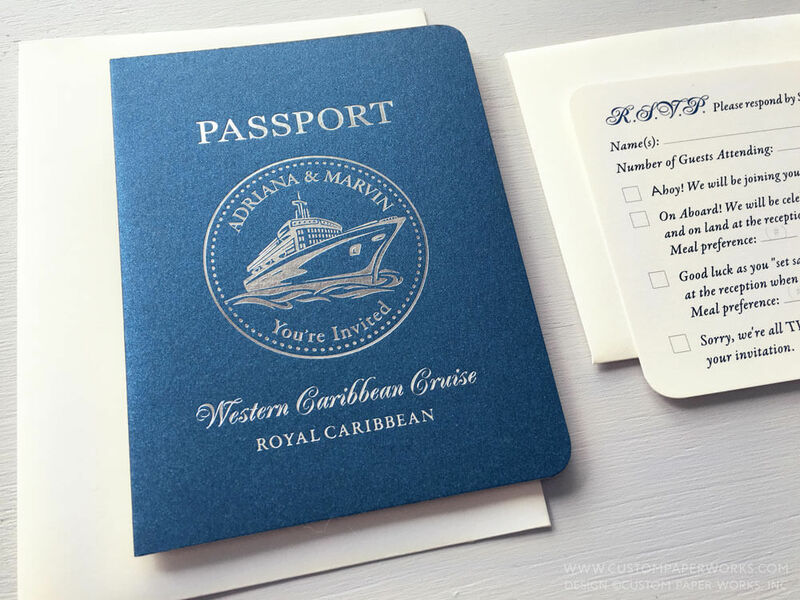 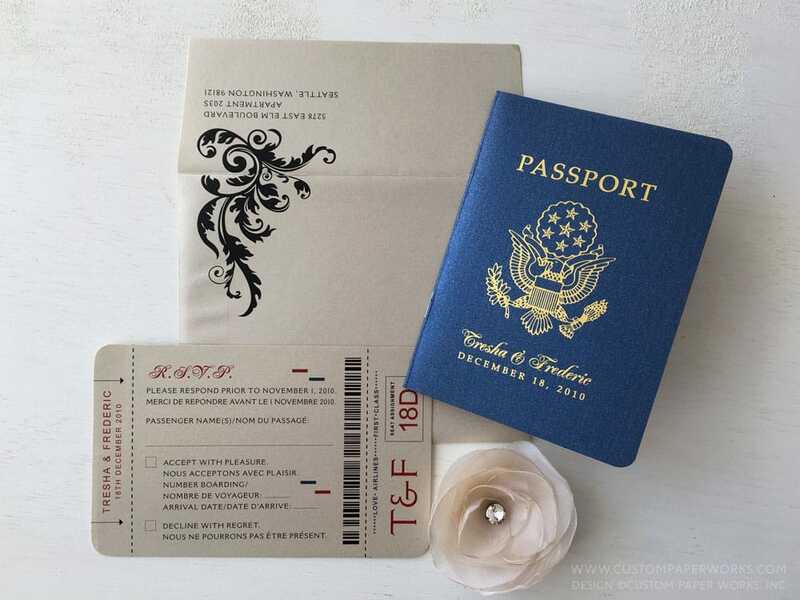 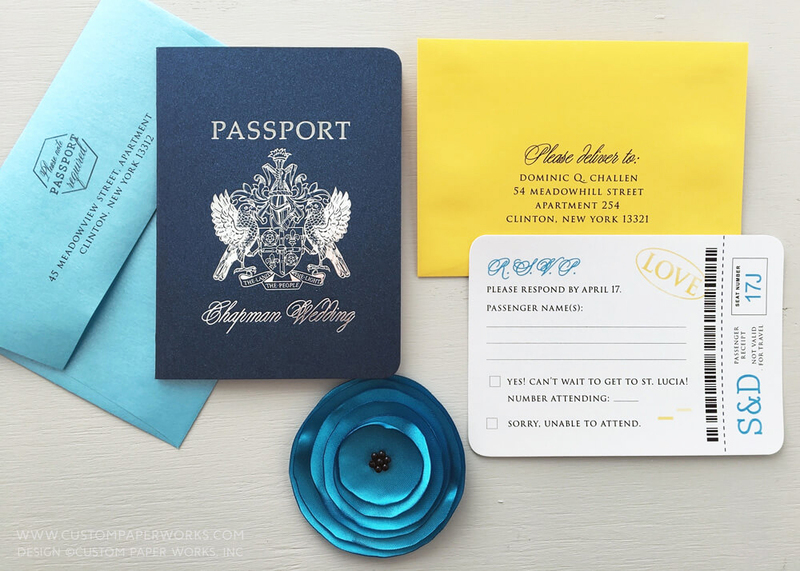 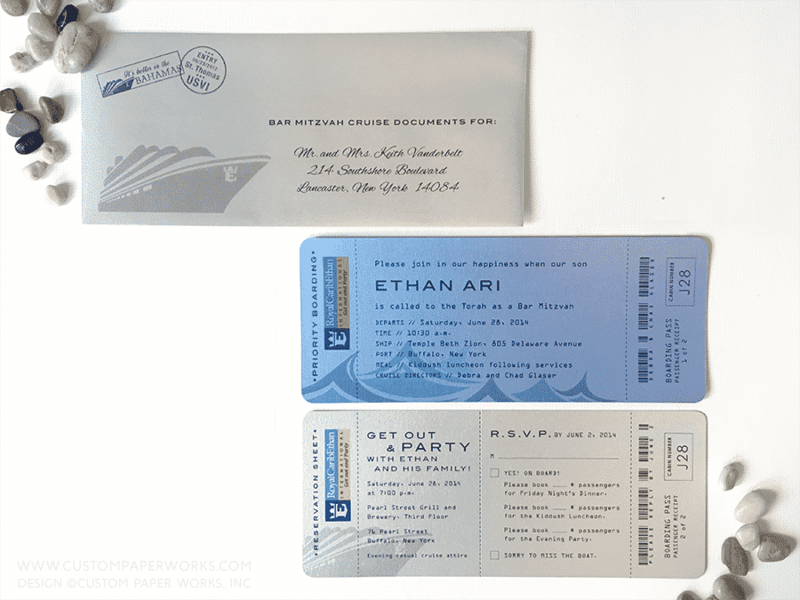 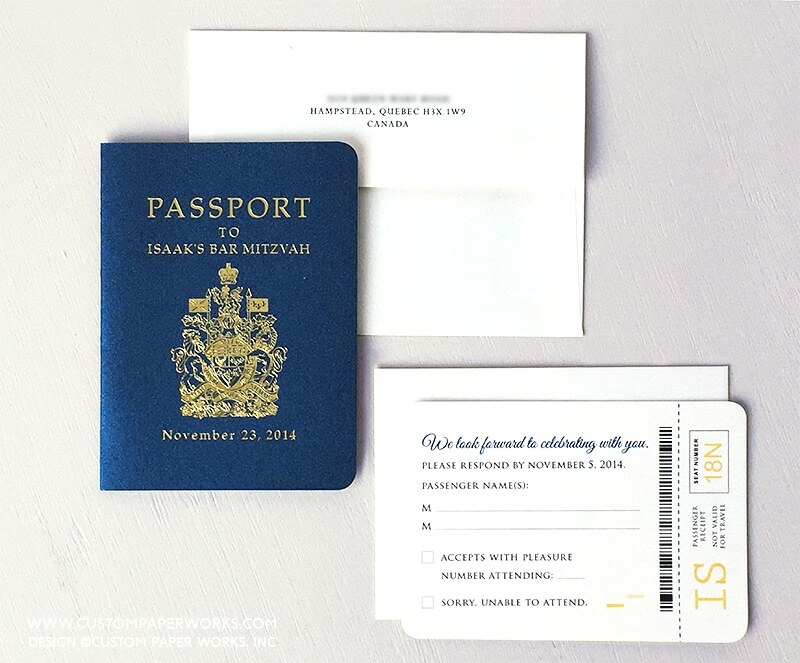 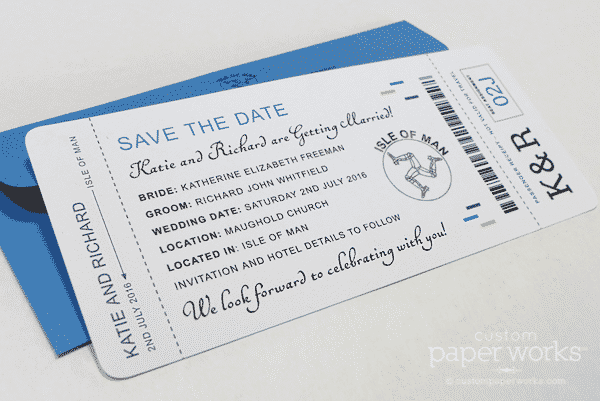 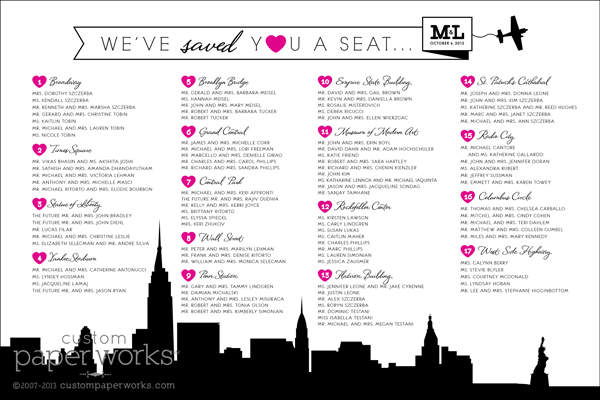 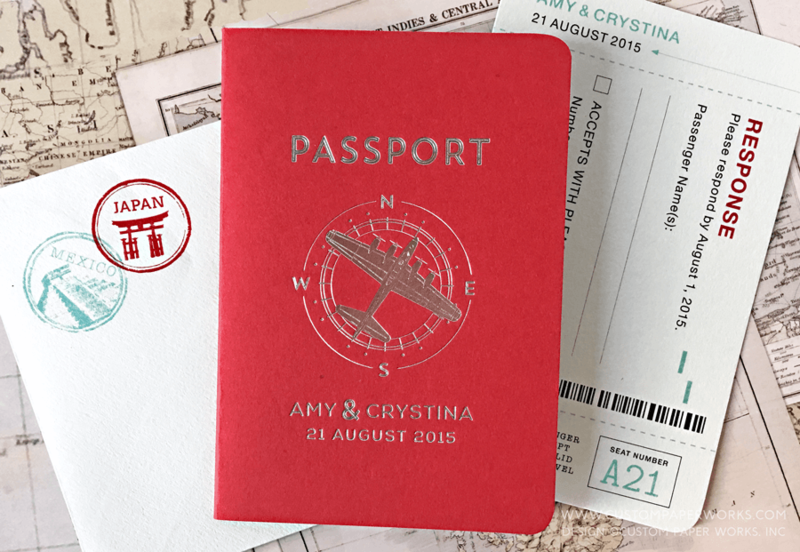 A travel theme wedding packed with lots of personal details including a vintage airplane theme passport invitation. 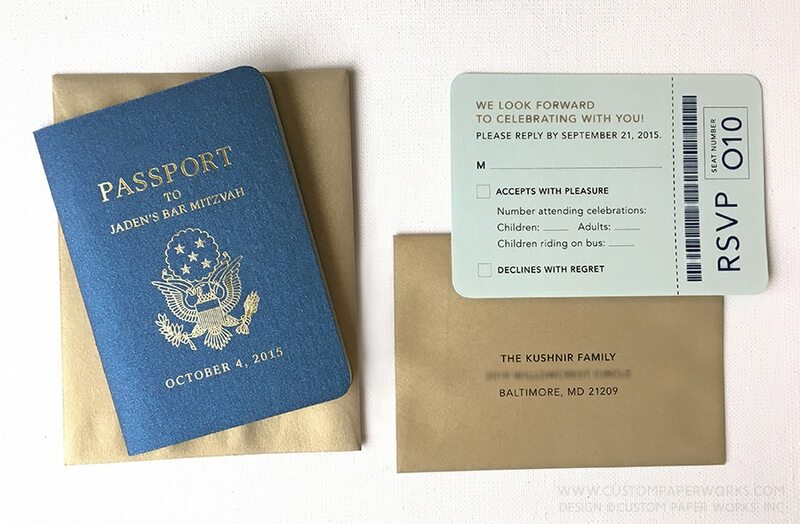 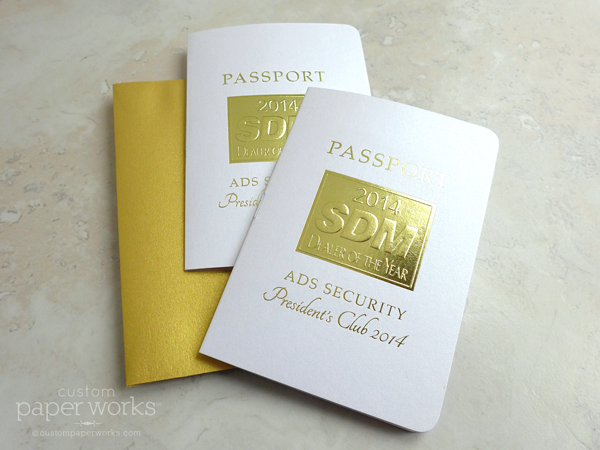 Bar Mitzvah Passport Invitations with a USA Emblem and luxurious gold accents. 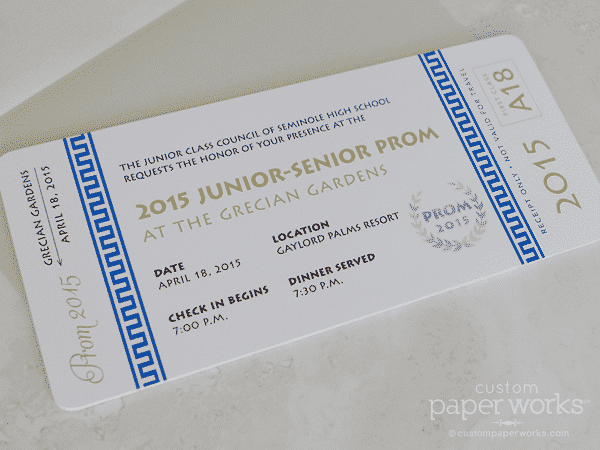 Boarding pass style tickets for a Grecian themed prom.